Soccer in the United States may not be quite as big as it is virtually everywhere else on the planet, but it is still a sport that is enjoyed by millions. It’s this audience that a new Kickstarter campaign is trying to appeal to — with a new smart soccer ball and app combo that promises to take your game to the next level. And for a whole lot less than other smart soccer balls on the market! 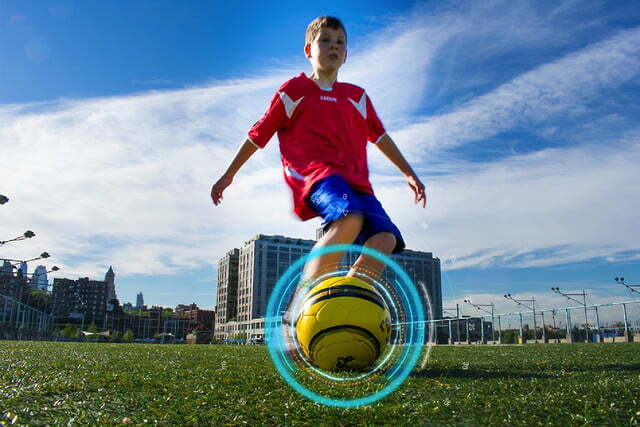 Having previously created the DribbleUp smart basketball — which we gave a solid recommend to — the makers of the DribbleUp smart soccer ball hope to carry that same combination of high-tech features and affordability over to a new sport. 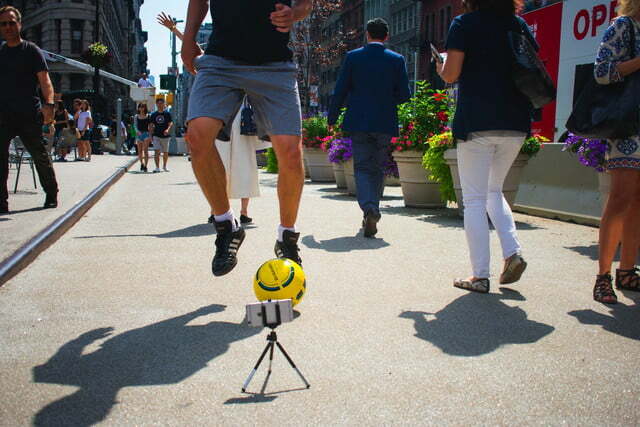 They claim that this is the first soccer ball with augmented reality to launch on Kickstarter. 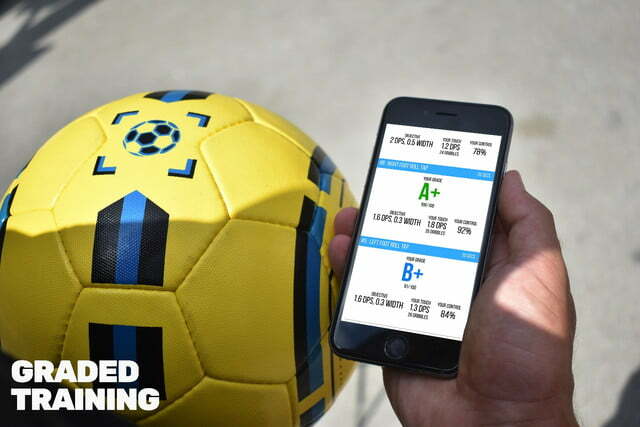 Using your smartphone’s camera, the DribbleUp app follows the soccer ball in real time and synthesizes thousands of data points into real-time training feedback. When you are using the app, you will be guided through a variety of drills and then given feedback and grades at the end of each one. It’s a fair question to ask, and if the company’s previous products are anything to go by, you can expect a high-quality ball for your money — even without taking the tech into account. Forkosh says the product is best aimed at youth players and their coaches, although its clever adaptive system means that it can challenge everyone from young kids up to pro players. 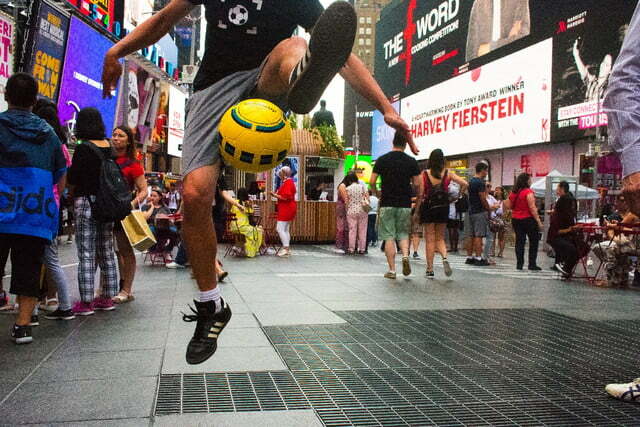 If you want to get hold of a DribbleUp soccer ball, you can currently pre-order one on Kickstarter. Prices start at $49, which includes the ball, a smartphone stand, app, and access to the video content library. Shipping takes place in October.